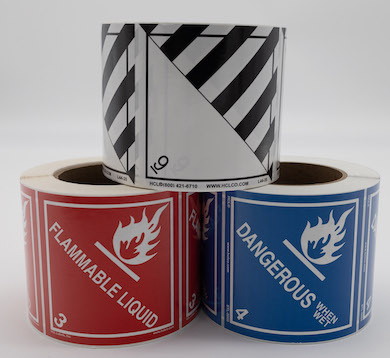 GHS Chemical Hazard Communication Labels | HCL Labels, Inc. Custom GHS LabelsUsing Your SDS at No Additional Cost! HCL offers globally compliant labels that warn workers about a variety of hazards in the workplace. HCL offers globally compliant labels that warn workers about a variety of hazards in the workplace, from dangerous chemicals to radioactivity to slippery surfaces. We serve large companies in electronic and pharmaceutical manufacturing, R&D and construction. 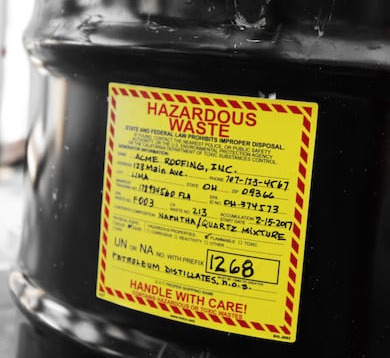 At HCL Labels, we carry over 800 ready-made hazard communication labels for a variety of chemicals. Whether you need to adhere to NFPA, ANSI, or other OSHA requirements, we have what your business needs to help you protect your workforce. 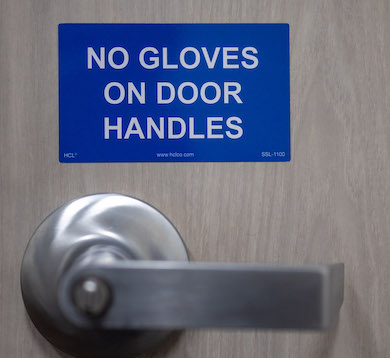 Our hazard communication labels help keep your employees safe and ensure that your businesses is compliant with state and federal laws. 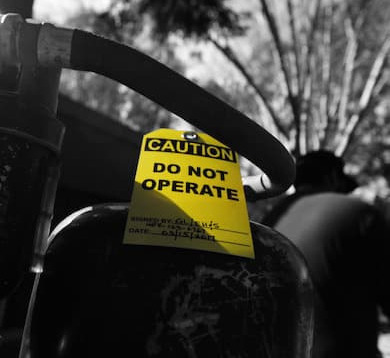 If you introduce new chemical hazards into the workplace, they require appropriate and timely label placement to ensure employee safety. This will also benefit and inform emergency response teams. 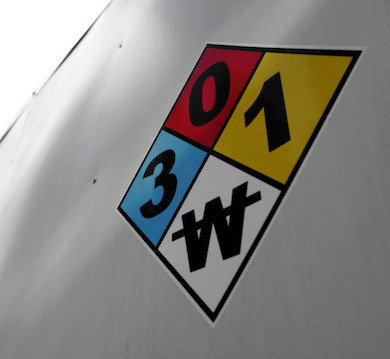 You also need to use warning signs and labels to ensure the safety of those who work around any chemical hazards. We provide businesses with every label they could possibly need, and all the chemical labels that we carry adhere to the Global Harmonized System (GHS) of chemical classification and labeling. 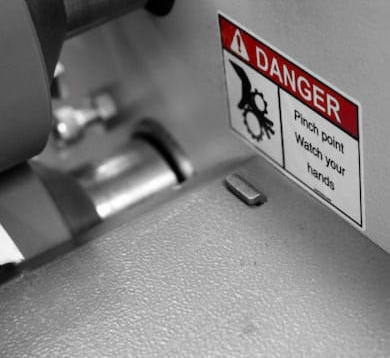 If you need hazard communication labels but can’t find them in our online inventory, contact us to commission custom signs and labels for branding or classification purposes.